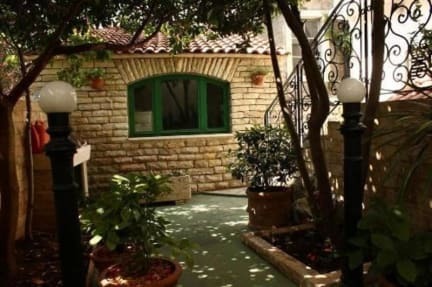 Welcome to the lovely hostel 'Splendido' in the center of Sibenik. We can offer you everything to ensure you a comfortable stay in Sibenik. Hostel Splendido Sibenik is the best option for young travellers, backpackers and couples who want to come and enjoy the city of Sibenik.